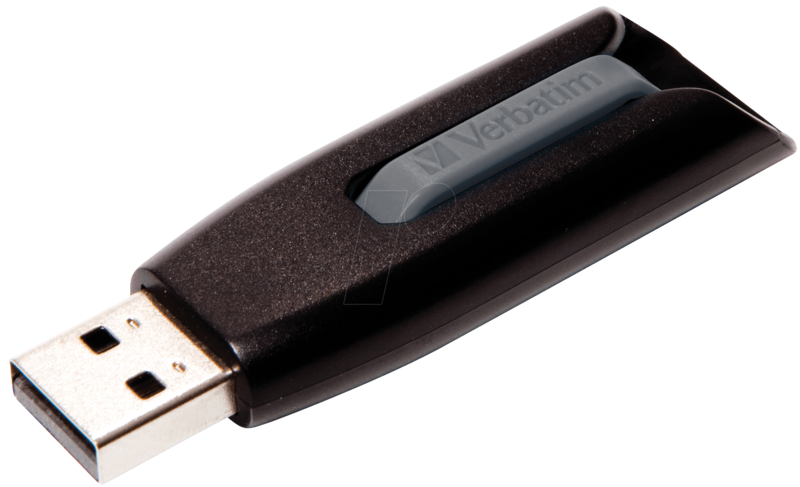 The USB 3.0 interface on the Store'n'Go V3 USB drive for SuperSpeed data transfers is up to ten times faster than USB 2.0*, meaning you can very quickly transfer and save all kinds of large files. 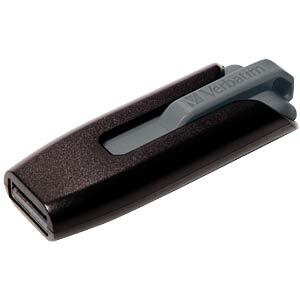 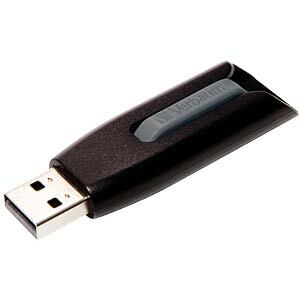 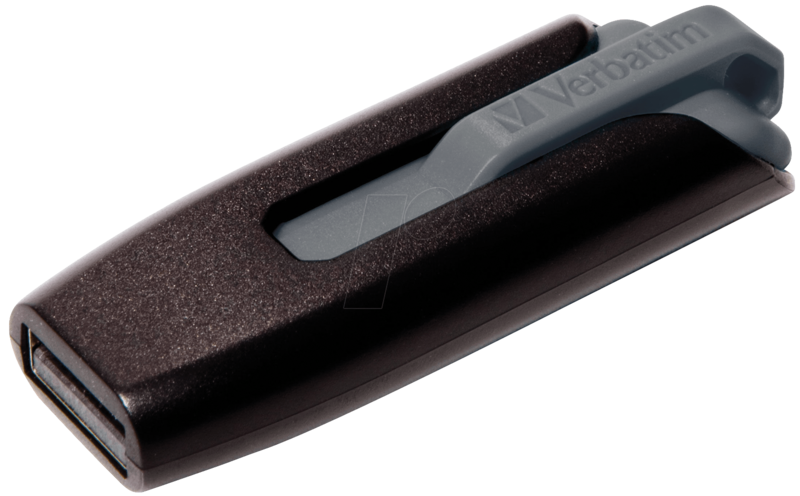 The USB connector on the V3 USB drive can be recessed, which means it is particularly well protected. 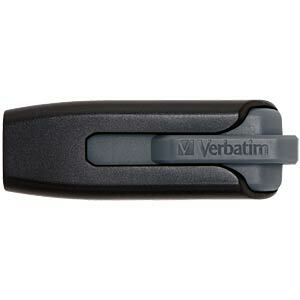 The USB connector is fixed in its position when the drive is being used; when it is not, the connector is automatically recessed to protect it. 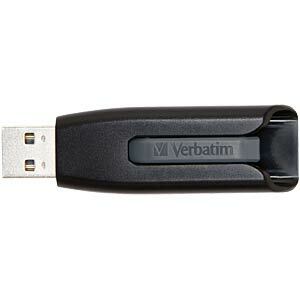 Simply connect the USB drive to a USB 3.0 port (also compatible with USB 2.0), and you can easily transfer your files and folders using drag and drop.